Autumn is my favourite time of year, and there’s an abundant cornucopia of free fall activities in Victoria to make the most of the season! 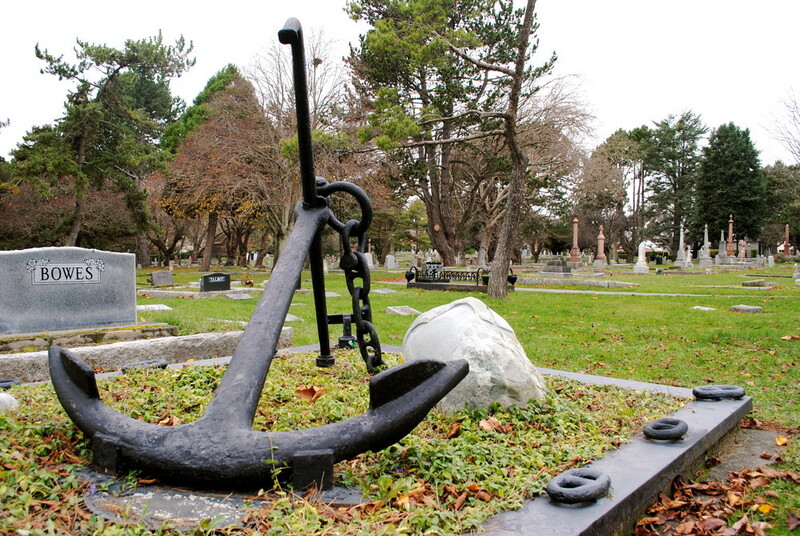 The final resting place of some of the city’s most notable former residents, appropriately-named Ross Bay Cemetery is hugged inside a grove of trees and lapped by the shores of Ross Bay itself. I’ve visited a few times, always in wetter weather, and have found it to be one of the quietest and most peaceful corners of the city. It’s a beautiful spot to reflect, enjoy silence, walk with your thoughts, and meditate. History buffs will be intrigued by finding names like Emily Carr, Billy Barker, and Sir James Douglas of the Hudson’s Bay empire. Autumn is apple season, and the crisp apples that grow amongst the orchards at Sea Cider are made into some of the best cider in BC. Linger in the farm’s tasting room, bring a picnic on a sunny autumn day, or enjoy the expansive views across the farm as the season paints a canvas of reds, oranges, and yellows. 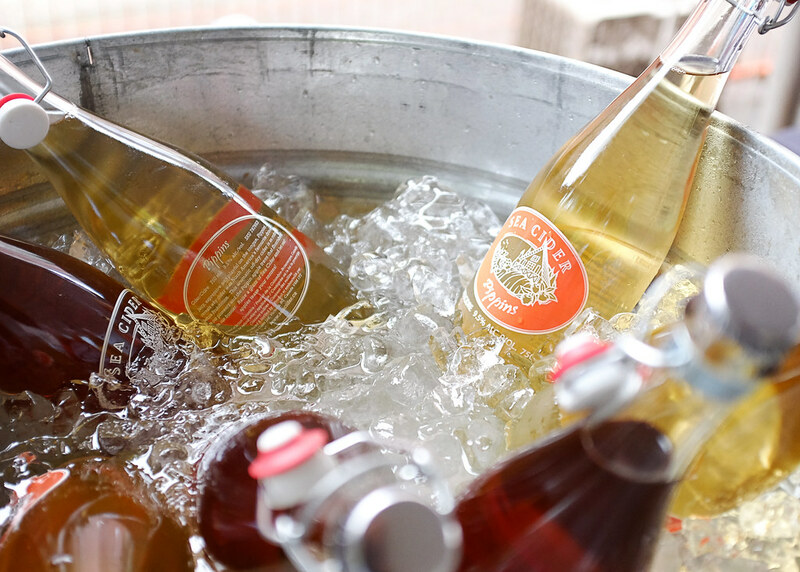 Kids are welcome and the tasting room is open all year-round from 11:00 am until 4:00 pm. Be sure to all ahead to confirm opening hours or to inquire about a tour. Beaches are inevitably busy during the summer months, so there is something magical about strolling along a wind-swept sea with few others in sight. Mystic Beach, a short drive from Greater Victoria and northwest of Sooke, is a picture-perfect backdrop for shore exploration no matter what time of year. Even if the rain is falling, lose yourself in the lush canopy of forest as you walk amongst old-growth trees on the trail to the beach. Plus, the extra-cold days are the perfect excuse to warm up with a hot chocolate at the Cold Shoulder Cafe in nearby Jordan River after your adventure. 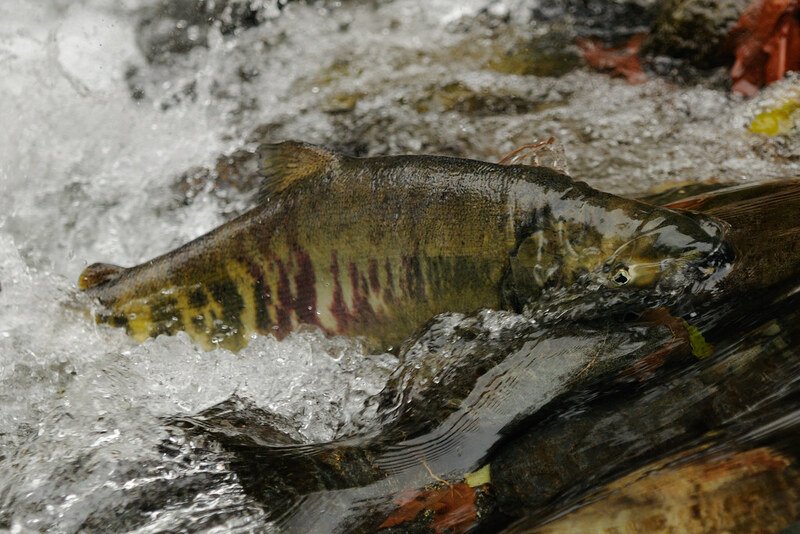 From mid-October until early December, millions of salmon return to Goldstream Provincial Park to spawn each year. Visitors may see Coho and Chinook salmon, as well as Steelhead and Cutthroat trout, all pushing their way upstream in a show of nature that is truly spectacular. The dramatic fall colours only enhance this exciting time in the life cycle of British Columbia’s fish population. 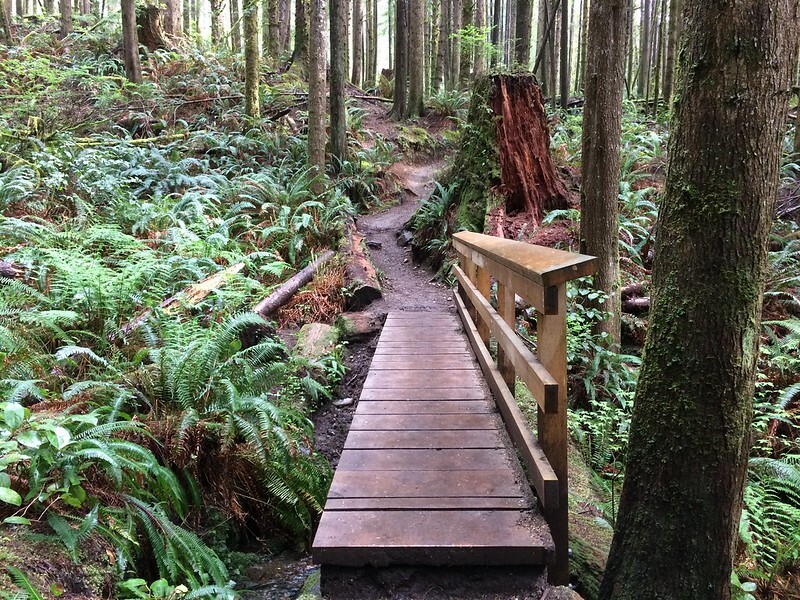 For more information – including some important tips – visit the Goldstream Park website. Gulp in the fresh air, be dazzled by the fall colours, and pedal your stress away with a bike ride along the Galloping Goose Trail. 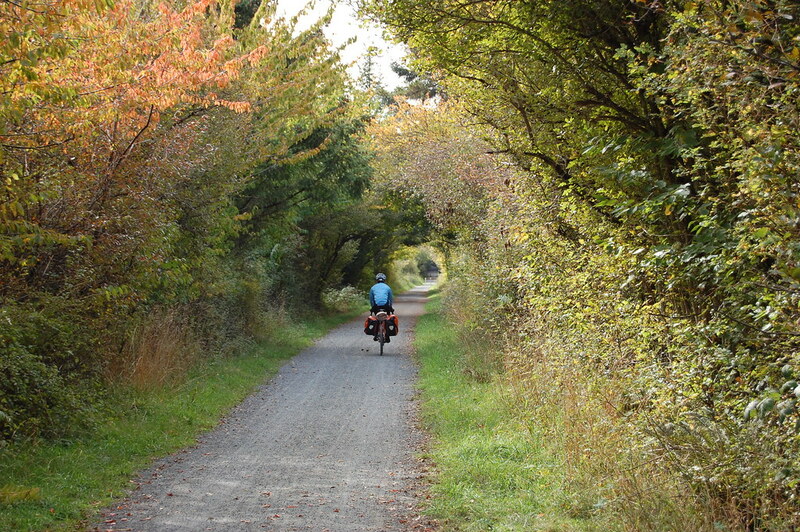 Loop from downtown Victoria to Esquimalt for a quick jaunt; more ambitious riders can make their way out to East Sooke Park to see the fall foliage in all its splendour. Your Turn: How to you make the most of the fall months in our province’s capital? Have I left out any free and fun activities that you’d like to mention? Share it in the comments below! My kids really want to see the salmon run and hopefully later this year we can get over and see it and check out some of these spots.